Screen print 9 x 4cm. Spot print 9 x 4cm. 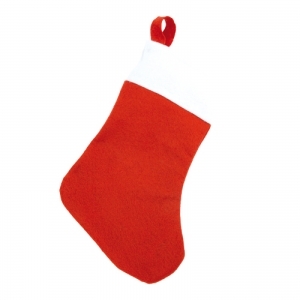 High capacity Christmas sock in a traditional combination of Christmas colors and with hanging strap. To order an unprinted Saspi Sock, please complete the details below.